For many years, I have been fortunate enough to be invited to shoot pictures of all new Spyderco Production prototypes. These are generally shown at knife shows and the Amsterdam Meets we’ve had in the Netherlands. 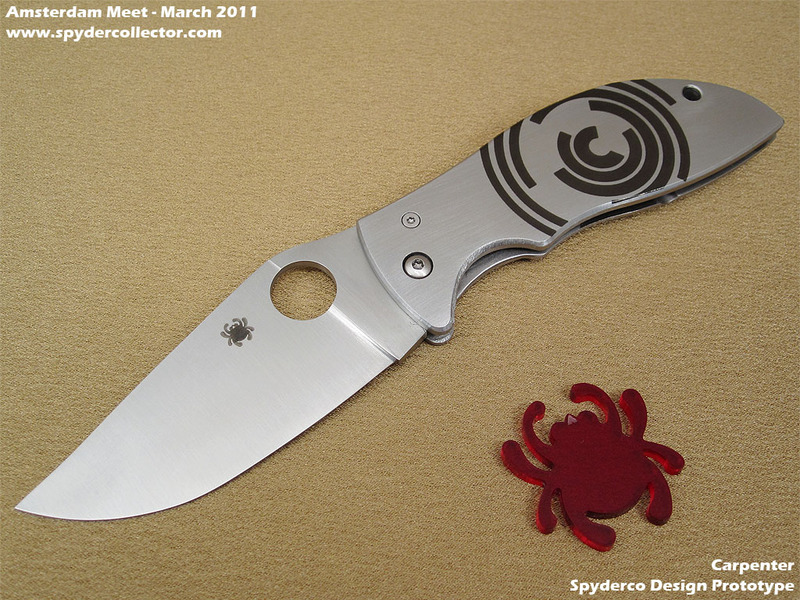 Apart from production prototypes, Spyderco also shows ´concept models´ which are prototypes in an earlier phase of development. Photos of concept models are usually ´verboten´, with some exceptions. In general, I can only show you production prototypes and production samples. On this page I will collect all photos and videos of the Spyderco production prototypes and samples I’ve shot over the years. Also see my copyright information concerning these photos and all my other content. Click here to see all the videos I shot of the prototypes. Including the Ed Schempp Balance, Sage 3, Paramilitary 2, Caly 3.5, Manix 2 FRN, Fred Perrin PPT, Jens Anso Zulu, UK Penknives in FRN/Ti/CF, Matriarch Sprint run and the Bob Lum Chinese Folders. the Lil’ Temp 2 ? Nope, last year it was a concept model which means it’s not ready for production yet. I hope to be pleasantly surprised next week at the Amsterdam Meet to learn that it’s going into production. 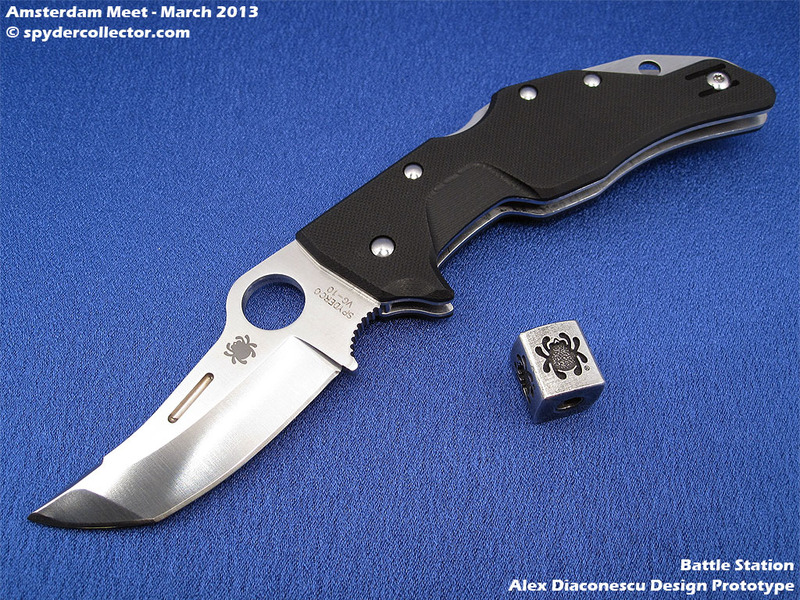 Every time I’m researching a spyderco I look here. Thanks for the Excellent Pic’s and all the Info.